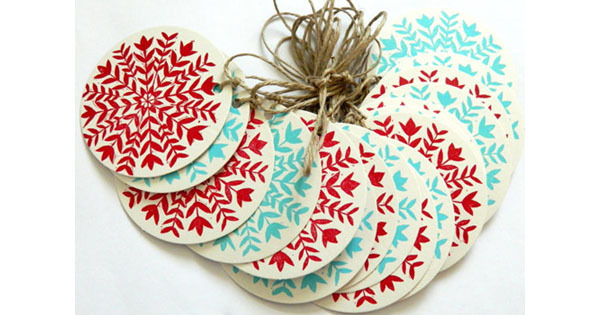 This lino print Christmas garland will make the ultimate Christmas decoration, both indoors and out. 3 metres in length. $23 from Ruby Victoria.